It has been a tough year for singers. Many singers have lost the timing for releasing their albums due to many events, from the Cheonan Ship Incident in April to the World Cup, G20 Summit, Asian Games, and the Yeonpyung Island Incident. K.Will is one of them. The Cheonan Ship Incident broke out when he was promoting his song ‘the present’, and when he was about to release his next album, the Yeonpyung Island Incident postponed the plan to early next year. Saying, “After what I’ve gone through during 7 years after by debut, it’s not a big deal” he comforts himself, but it’s a pity that he couldn’t sing actively this year. Instead, he is preparing for the Christmas concert which will take place on 24th and 25th at Yeonsei University auditorium. This concert takes place on Christmas so its title is ‘Christmas concert’. What makes it different is that it embraces people who are single and want to enjoy their own Christmas. It has been a year since his last concert. On this matter, he feels sorry for his fans. He had said he wanted to meet them after his first concert by encore concerts or various performances, but a year has passed without him keeping his promise. “I am sorry that I feel like I have lied. Plus, Korean fans must be disappointed because I have been to Japan a few times for a concert. I want to make it up to them, so I’m preparing this concert with all my might. I hope they would understand. 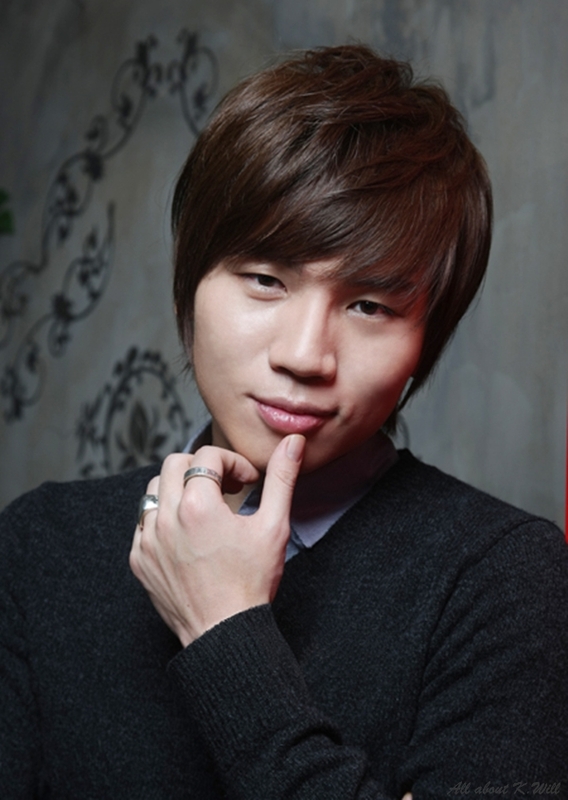 K.Will will be on Chocolate this Sunday. Stay tune. Full-quality audio uploaded. K.Will looked handsome, smart and lovely on that show. Can you tell, what’s wrong with the last picture? He has board shoulders because of this he had to wear bigger size. So this suit wasn’t perfectly fit as it should be. What’s wrong with that? He looks like a small guy. Wrong cloths made him look smaller and shorter than he is (sometimes looks like an old uncle). Please, think about his figure before styles. He has good figure, we’re sure about that. With those shoulders and that chest, I can imagine how good he would be with the right one. Slim fit blazer, it’s too narrow.